Over 81 years and located in over 130 countries. 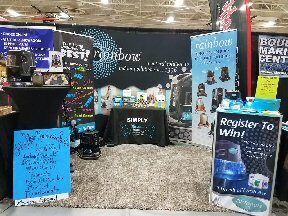 Rainbow has helped millions breathe clean air and have clean homes. 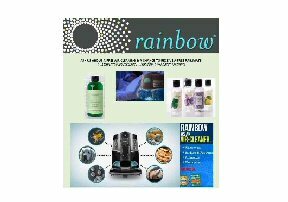 Rainbow has helped asthma and allergy suffers breathe with ease and not rely on medication. Rainbow is one appliance with multiple uses 24/7. Certified Air Purifier, Humidifier, Vaporizer, Aromatizer. 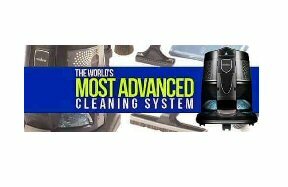 Complete home cleaning system using only water. Natures way of cleaning. The Rainbow is a must see and truly life changing.